Our time in New York is coming to an end. It has been a wonderful month with friends, museums, shows and shopping. The good thing is that the adventure is not over. On Friday we leave NYC for San Francisco. We are very excited to see our friends there and return to the city we called home for 6 or 7 years. 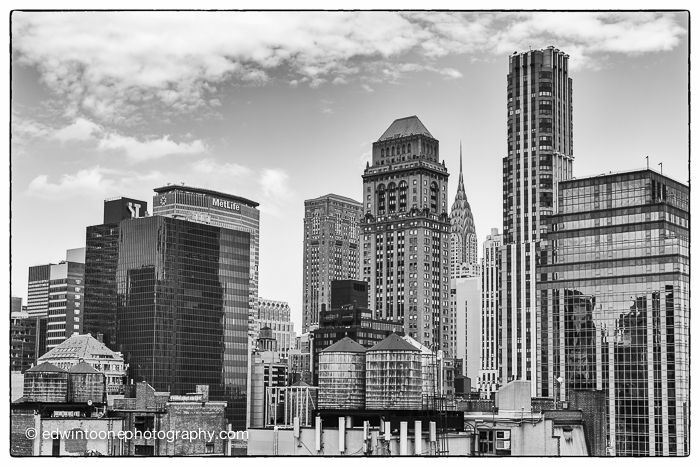 When I can squeeze a little time out of my busy fun schedule I will try post a few more photos from NYC.